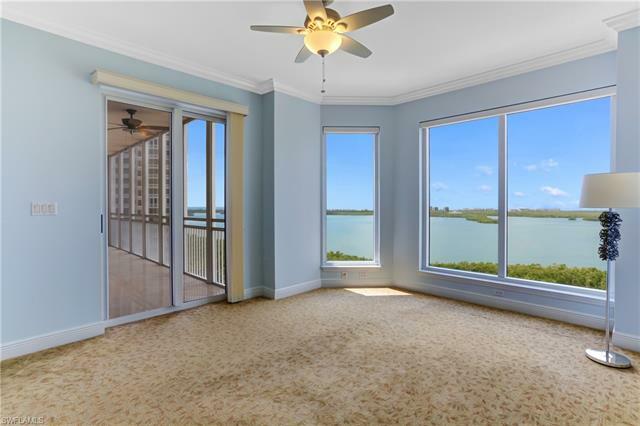 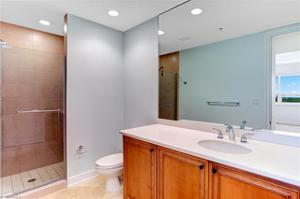 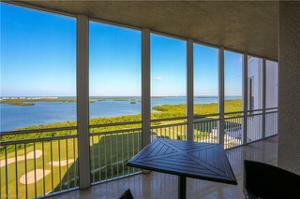 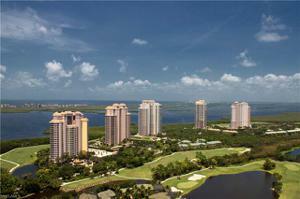 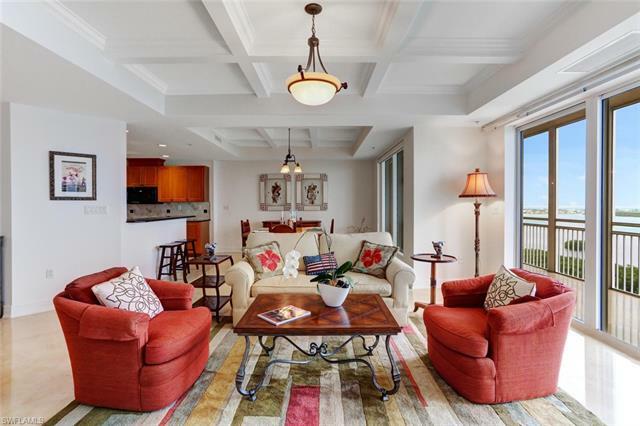 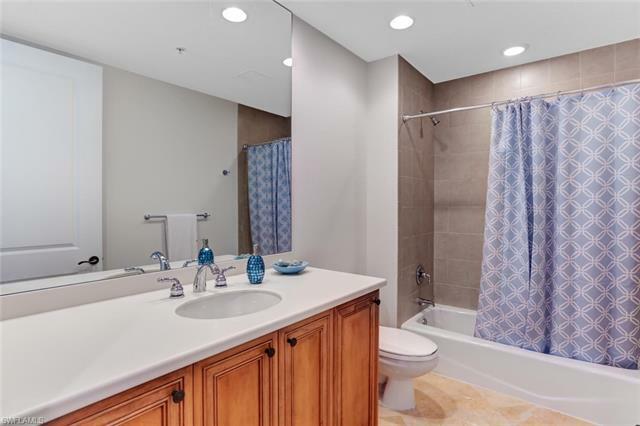 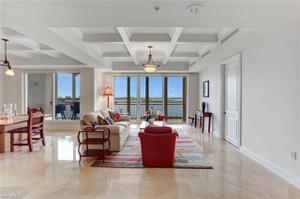 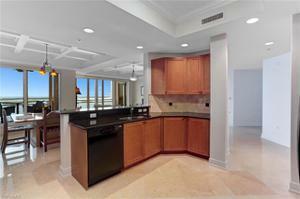 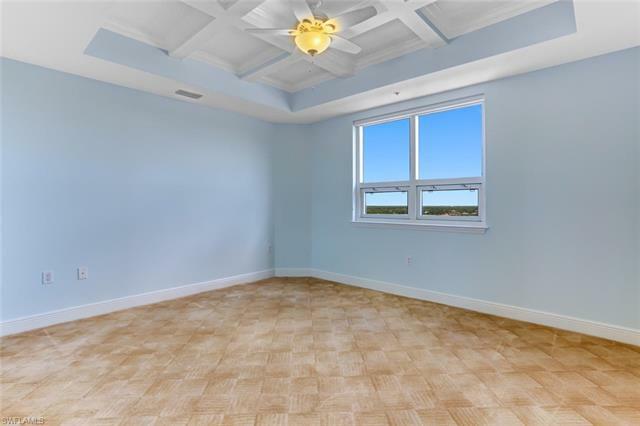 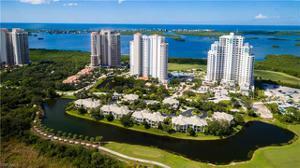 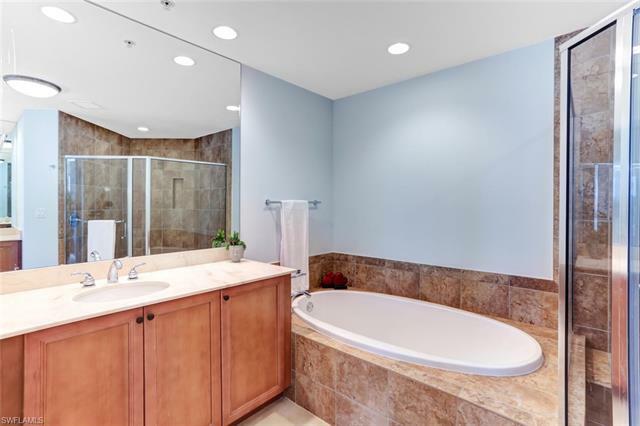 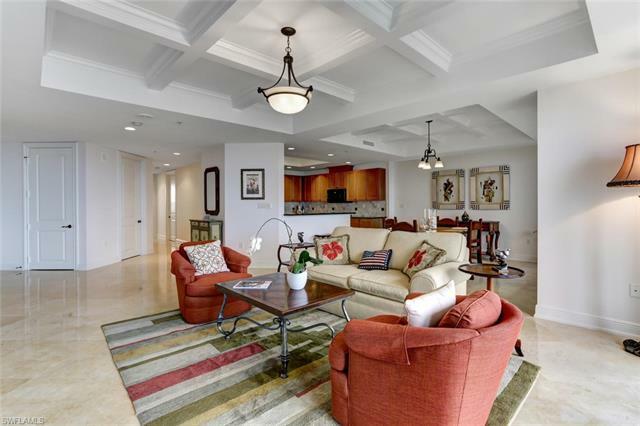 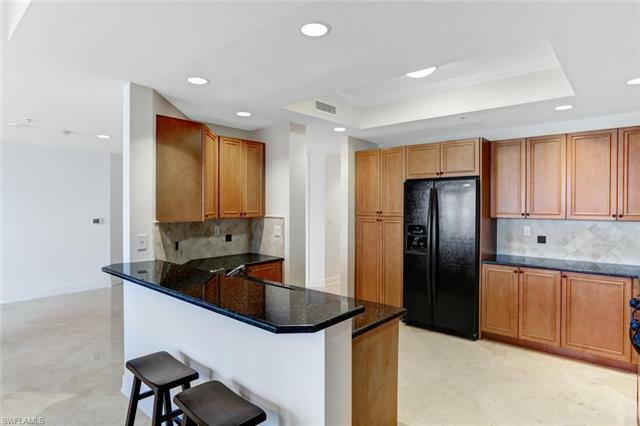 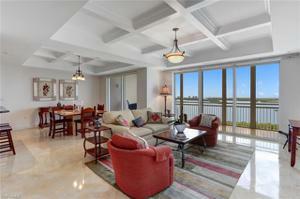 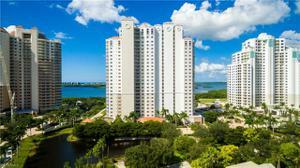 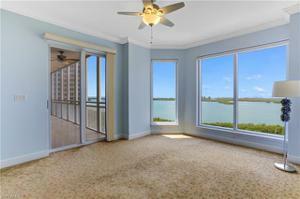 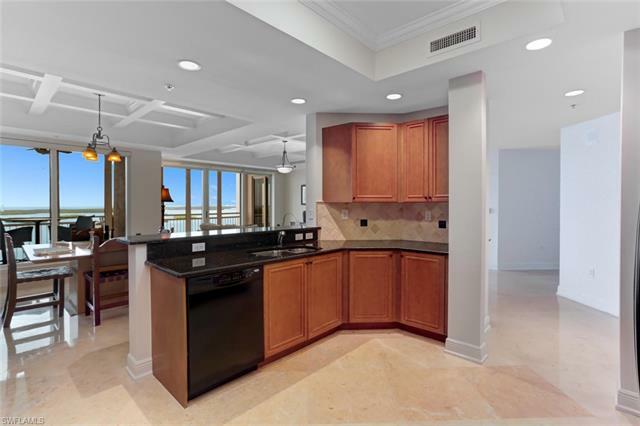 Enjoy panoramic views of Estero Bay and the Gulf of Mexico from this quiet 15th floor residence. 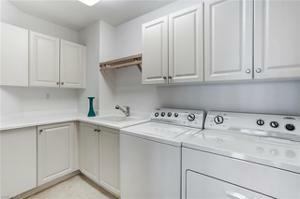 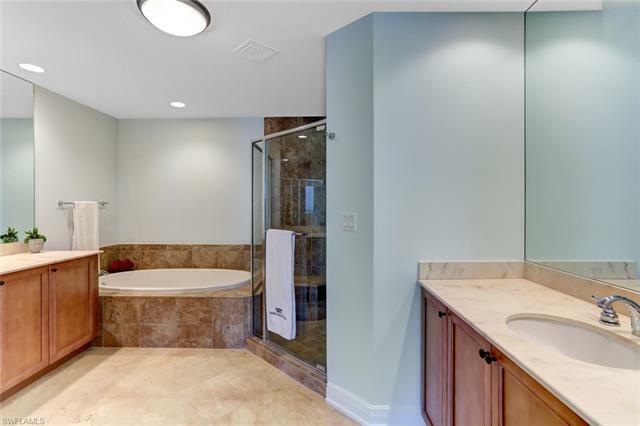 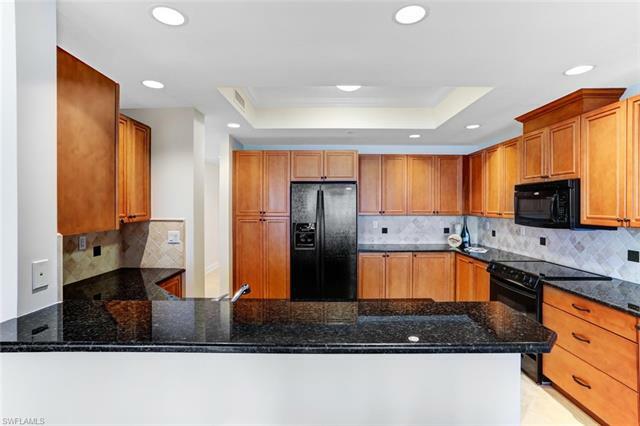 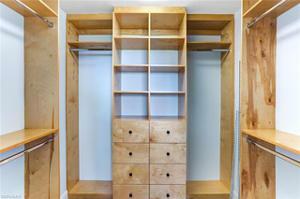 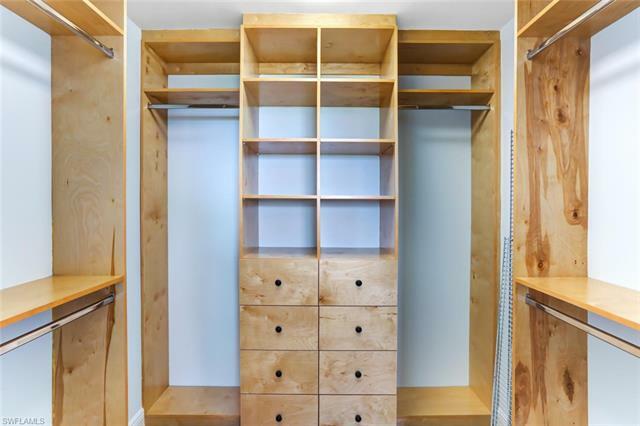 3BR/3 Bath, with private master suite. Esperia is one of the premier buildings located within the natural setting of Bonita Bay, featuring over 12 miles of walking and bike paths, marina, and private beach park. 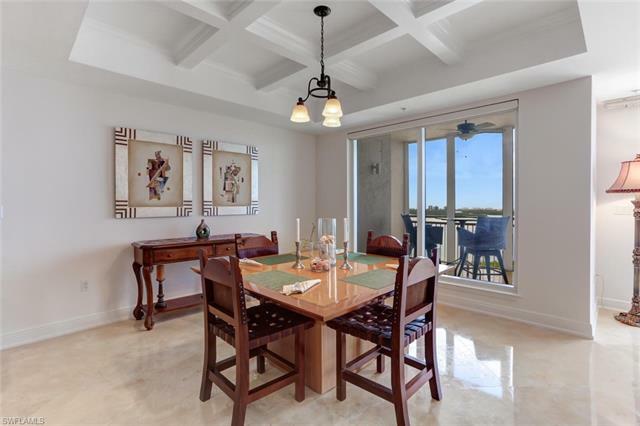 Enjoy gentle Gulf breezes and sunsets from your large screened lanai. 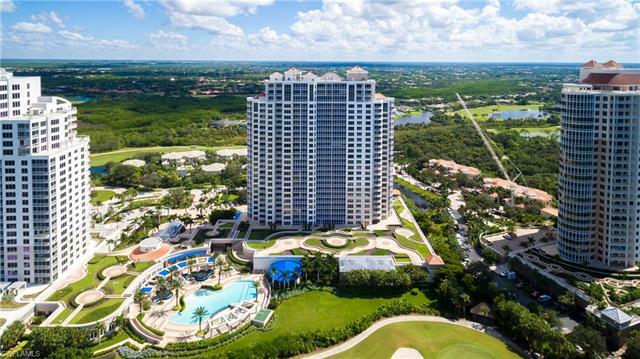 Esperia features private clubhouse with resort-style pool, spa, cabana, billiard room, fitness center and theater, all on site. Optional Bonita Bay Club provides world-class golf, tennis, pickle ball, clubhouse, and 60,000 square lifestyle/fitness center.